That’s what they should be. Unconditionally. And we make sure of it. 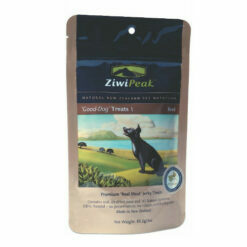 ZiwiPeak ‘Good-Dog’ Treats | Dog Reward are 95% meat, organs and seafood. 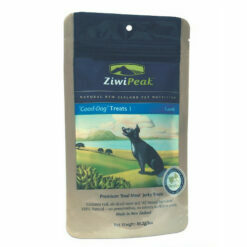 The best that nature provides!